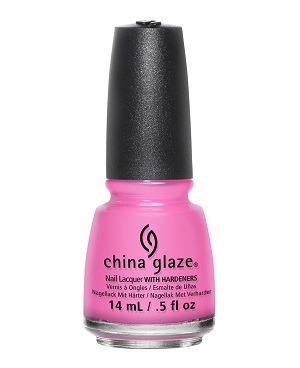 China Glaze Nail Polish, Don't Mesa With My Heart, 1391, .50 fl. oz. Vibrant, bright bubble gum pink creme nail color with subtle violet undertones. China Glaze Desert Escape Collection.